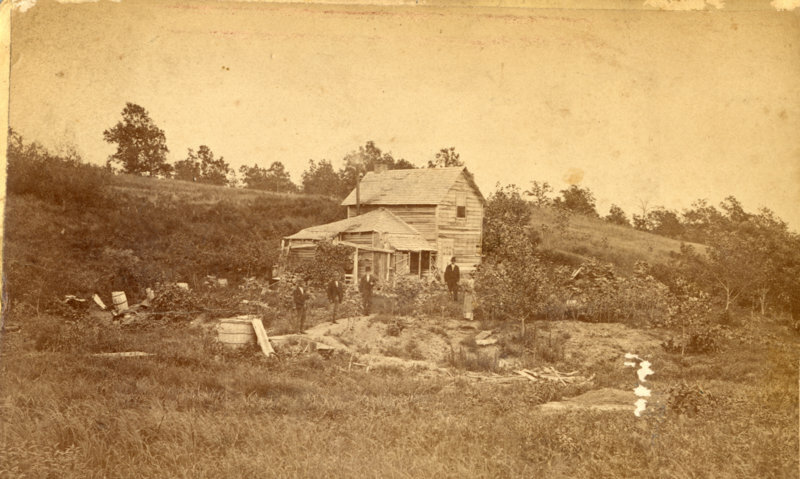 This week’s photo is “Residences at Mr. Rue’s at the Sulfur Springs” from 1876. This entry was posted in Local History and tagged Early Glenwood, George Rue, Glenwood Minnesota, Pope County History, Stilman Airs, Sulfur Springs, Trenham Photographs. Bookmark the permalink.